Are you looking for a unique group travel excursion that offers more than the usual distractions? A trip to a historically significant destination is a great way for families, school groups, and friends to get away for some relaxation with a side of education. These tips help planners create an itinerary that keeps everyone engaged, excited, and inspired throughout the trip. Longer trips give you more time to explore. Instead of rushing through exhibits, blindly snapping pictures to save as memories, add a few extra days to your trip calendar. Spend the extra time soaking in the sights, talking with locals, and discussing the finer points of your destination’s historical merit. How can you make your multi-day accommodations more affordable for everyone in the group? Ask for group discounts at hotels. Make it a camping trip! Many historical sites are situated near camping grounds and RV lots. Book accommodations early to get the best possible rates and availability. Don’t limit yourself to purely historical attractions. If your primary destination lies near a major city or non-historical landmark, consider adding a side-excursion to your trip’s itinerary. A little variety ensures no one gets bored. What types of activities should you look for during your historical group trip? Give your adult group some time to experience the city’s nightlife. Choose a mix of activities that appeal to different people in your group. It might help to ask your fellow travelers what sorts of things they would like to do before making any commitments. Bring your group together over a shared interest to infuse more fun into your trip. No matter how exciting your chosen location is, chances are good that, after a day or two, things will seem significantly less thrilling. 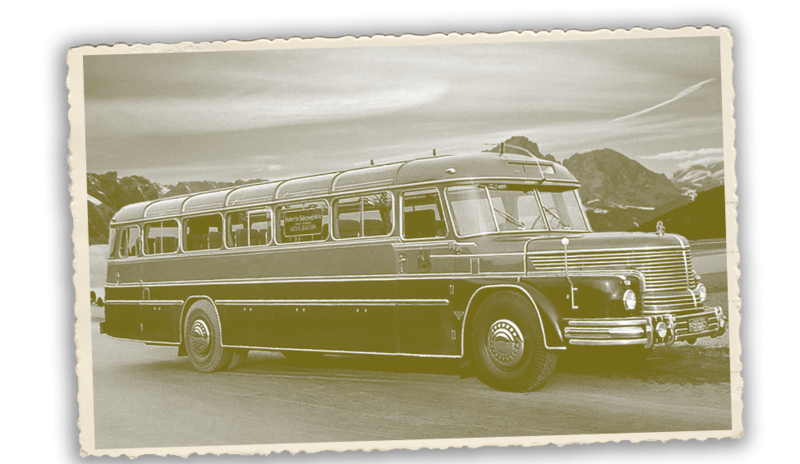 Keep boredom at bay by chartering a bus for your group. With a charter bus, your group can easily and quickly change locations if your chosen destination doesn’t live up to expectations. It is also simpler to organize side trips without spending hours negotiating rideshare arrangements. Additional perks like onboard bathrooms, built-in wet bars, and DVD players increase comfort and enjoyment for everyone in your group. Whether you’re chasing fossils in Dinosaur Provincial Park or paying homage to past presidents at Mt. Rushmore, these tips will help you make the most out of your history-themed group trip. Plan a trip with your friends to explore the history of your favorite location with these simple tips.